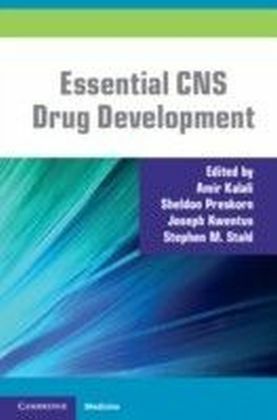 Explains how to perform and analyze the results of the latest physicochemical methods With this book as their guide, readers have access to all the current information needed to thoroughly investigate and accurately determine a compound's pharmaceutical properties and their effects on drug absorption. The book emphasizes oral absorption, explaining all the physicochemical methods used today to analyze drug candidates. 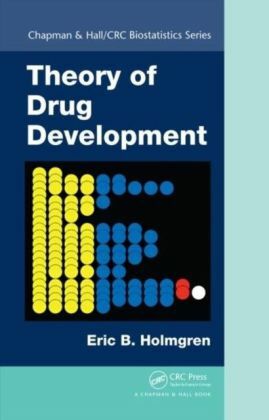 Moreover, the author provides expert guidance to help readers analyze the results of their studies in order to select the most promising drug candidates. 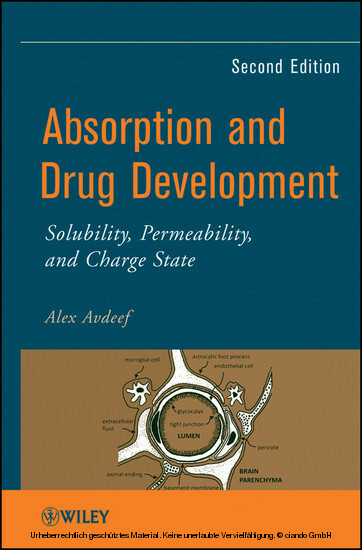 This Second Edition has been thoroughly updated and revised, incorporating all the latest research findings, methods, and resources, including: Descriptions and applications of new PAMPA models, drawing on more than thirty papers published by the author's research group Two new chapters examining permeability and Caco-2/MDCK and permeability and the blood-brain barrier Expanded information and methods to support pKa determination New examples explaining the treatment of practically insoluble test compounds Additional case studies demonstrating the use of the latest physicochemical techniques New, revised, and expanded database tables throughout the book Well over 200 drawings help readers better understand difficult concepts and provide a visual guide to complex procedures. 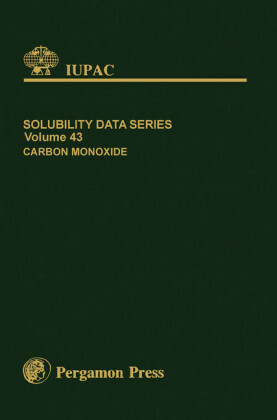 In addition, over 800 references serve as a gateway to the primary literature in the field, facilitating further research into all the topics covered in the book. 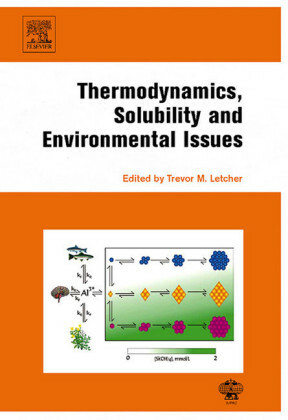 This Second Edition is recommended as a reference for researchers in pharmaceutical R&D as well as in agrochemical, environmental, and other related areas of research. 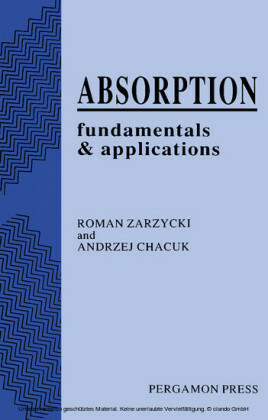 It is also recommended as a supplemental text for graduate courses in pharmaceutics. ALEX AVDEEF , PhD, is the founder of in-ADME Research. He has more than thirty years of experience in chemical instrumentation and software development. Internationally recognized as an authority in the field of solution chemistry, Dr. Avdeef has an extensive list of scholarly publications to his credit.